As you may already know, I am addicted to reading good books and not just good books, I love to read Inspiring Books. Child Care Business Owner, Consultant and Professor, Rhonda Culton has recently published a book titled: Chicken Nuggets. 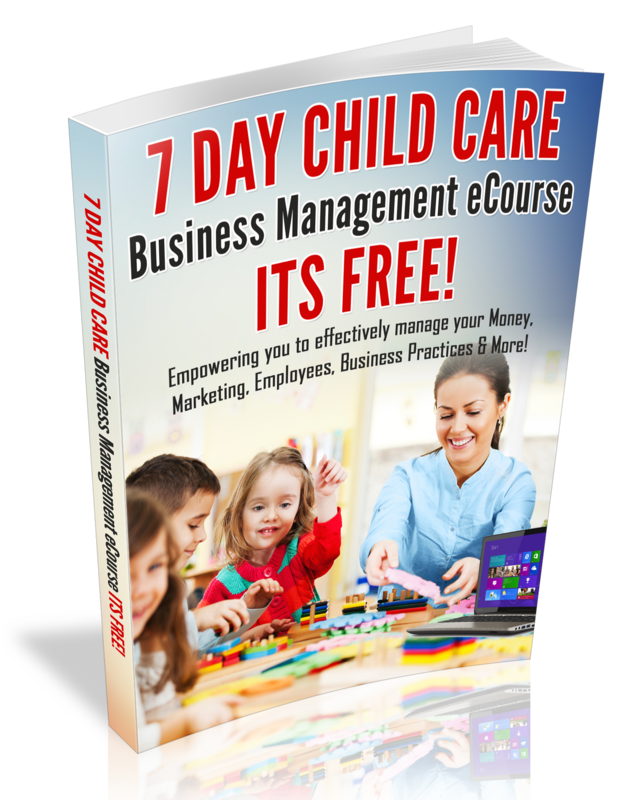 I just love the title of Rhonda’s book and it is so fitting for the Business of Child Care . In fact, I had to feature Rhonda’s Book on my Blog. Rhonda’s book is dedicated to educators all around the world and is full of inspirational messages from Teachers, Directors, Owners and educators. Rhonda has over 20 years of experience in the field of Child-Development, has an Masters of Arts in Education, and currently teaches in the child-development field in her local community colleges. She also owns a child care Business and works with others to make their child care businesses successful. If you are a Center Owner or Director, this book will make a great gift for Teacher’s Appreciation Day. It is also a great idea to just have a copy in your program for an inspirational read.